PICK OF THE MONTH: Meka by Bengal and JD Morvan, Magnetic Press: I'm so geared up for this book, it's ridiculous. Magnetic were kind enough to send me a pdf copy, which I've glanced at, but all it's done is reinforce my resolution to experience this in print. Benagls colours and art look better, more sumptuous than ever- sharper, brighter- just so attractive, and the design and movement of the giant robots is something that's caught my eye already. 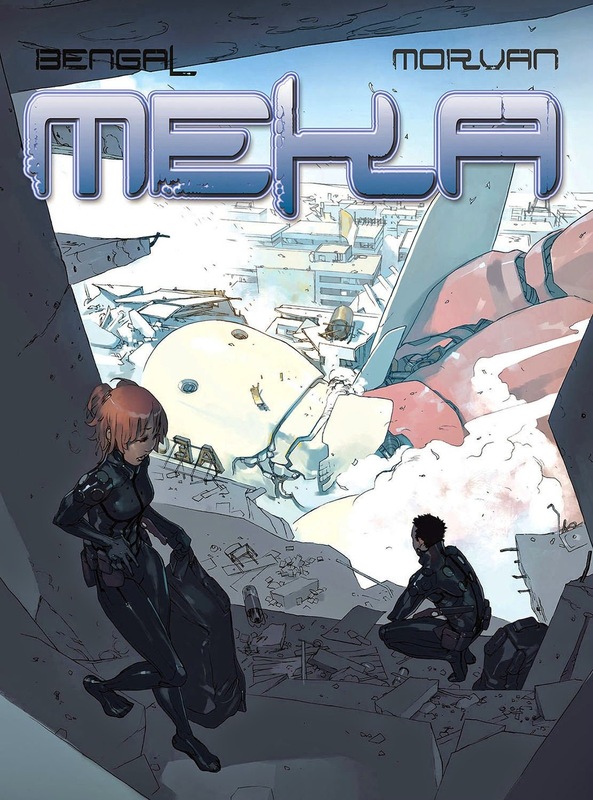 Originally published as 2 separate volumes in Frecnh, Meka is set in the future, following 2 pilots who have to fend for themselves in a war-zone they've helped create, when their vehicle, a huge, robot-shaped, walking war machine (designed to defend the planet from alien threats) is disabled in combat. Meka was Bengal's first published work, as well as his first collaboration with writer JD Morvan. 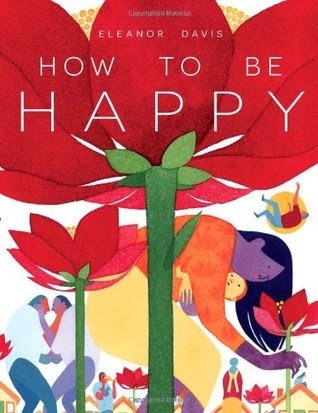 How to be Happy by Eleanor Davis, Fantagraphics: Finally, a book collecting the superb Eleanor Davis' short comics published in various anthologies such as Mome and Nobrow, as well the inclusion of self-published and online work. 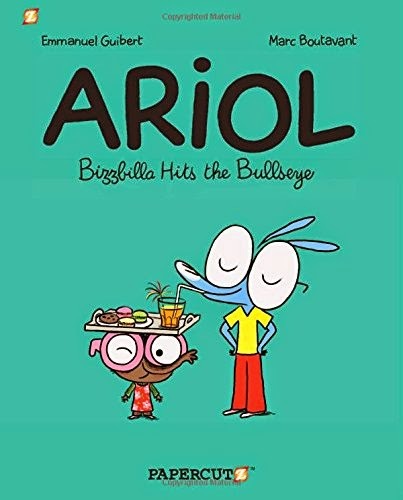 Davis is widely regarded as one of the finest cartoonists of her generation; producing beautiful, colourful work that elicits emotion and thought, and this volume should give fans a book that collates much of her output in one hardback edition, whilst also serving as an emphatic entry-point for the unfamiliar. Kill My Mother by Jules Feiffer, Liveright: Jules Feiffer makes a return to comics with Kill My Mother, a book he describes as being borne out of his early love of Dashiell Hammet and Raymond Chandler. Beginning in World War II, and tracing the lives of two families over a span of 20 years it features 'three femme fatales, an obsessed daughter, and a loner heroine, Kill My Mother features a fighter turned tap dancer, a small-time thug who dreams of being a hit man, a name-dropping cab driver, a communist liquor store owner, and a hunky movie star with a mind-boggling secret. 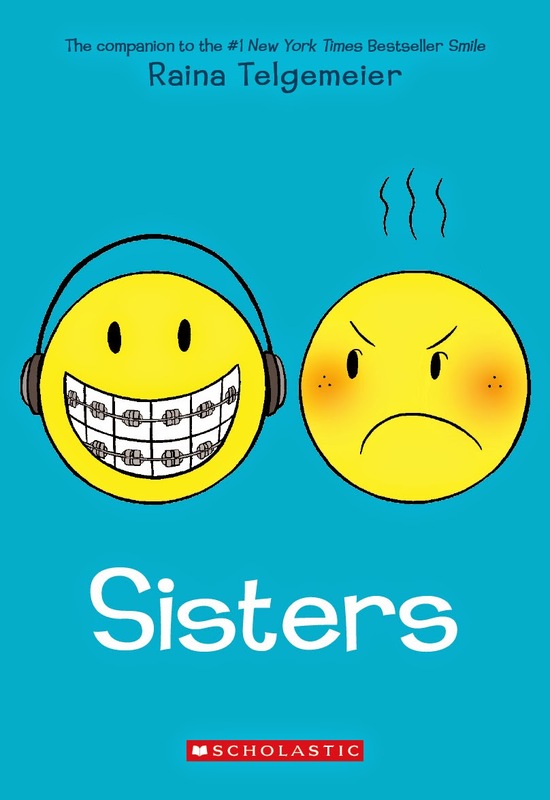 Culminating in a U.S.O. tour on a war-torn Pacific island, this disparate band of old enemies congregate to settle scores.' Very interested indeed to see how this one pans out. 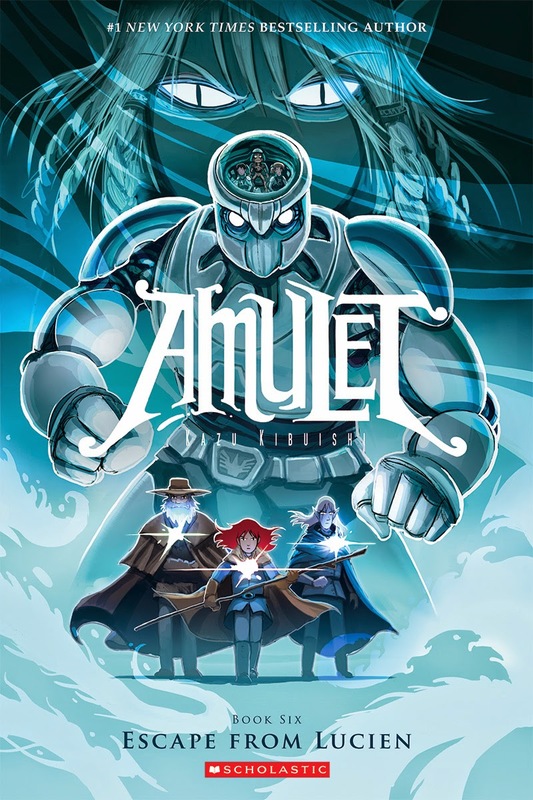 Amulet 6: Escape from Lucien by Kazu Kibuishi, Scholastic Graphix: I'm always surprised more people don't seem to be aware of Kazu Kibuishi's frankly excellent adventure series, Amulet. 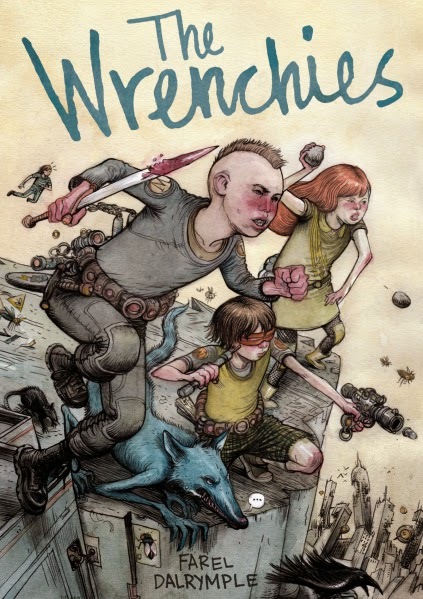 Engaging, gorgeously drawn, interesting, well-drawn characters, genuine narrative depth and complexity- to my mind, it's one of the best all-ages comics out there, and I always eagerly anticipate each new volume. Book six has Navin and his classmates journey to Lucien, 'a city ravaged by war and plagued by mysterious creatures, where they search for a beacon essential to their fight against the Elf King. Meanwhile, Emily heads back into the Void with Max, one of the Elf King's loyal followers, where she learns his darkest secrets. The stakes, for both Emily and Navin, are higher than ever.